Violations that were dismissed or resulted in a finding of not guilty. Violations resulting in a conviction of a different or lesser charge. Violations resulting in conviction of the original charge. The FMSCA says the change “improve uniformity in the treatment of violation data associated with adjudicated citations” and covers citations issued during a roadside inspection that occurs on or after the rule’s implementation data. But there is a real problem with the rule. Specifically, its proposed removal of safety violations and truck accident information adjudicated to “not guilty” or dismissed. The easiest example that I see all the time in my own serious truck crash cases is where a truck driver may accumulate several violations while causing a truck accident, and then the motor carrier hires lawyers who challenge these in court, having all of them either dismissed or the driver convicted of a lesser charge (thereby removing them from the record and making them invisible to the public). But the motor carrier hiring lawyers to contest these violations and accidents surely doesn’t mean that the truck driver is ultimately a safe driver. As an attorney and truck safety advocate, I’m opposed to this change. While we can debate the merits, the reality is simple: Past accidents and violations are the best predictor of future accidents. The FMCSA making these changes will remove data from the public that predicts future truck crashes. This does not come from me, as an attorney. The FMCSA itself has rigorously studied the accident data and has shown that the number of past truck accidents is the best predictor there is for future truck accidents. Another interesting point: If past crashes are not a strong predictor for future crashes, then why would the insurance industry use past crash history as one of the bedrock foundations when calculating future premiums? 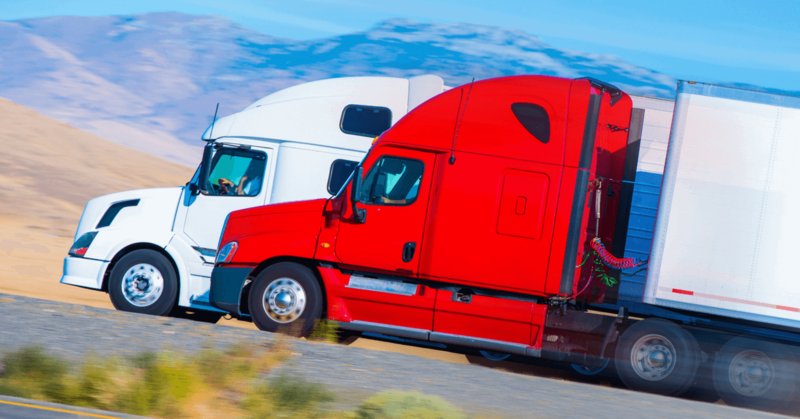 This data holds the key to preventing truck accidents. It is wrong to remove it. How can the FMSCA do its job and spot safety issues, address them and hold negligent trucking companies accountable if the comprehensive data is missing, or glosses over what has really happened?